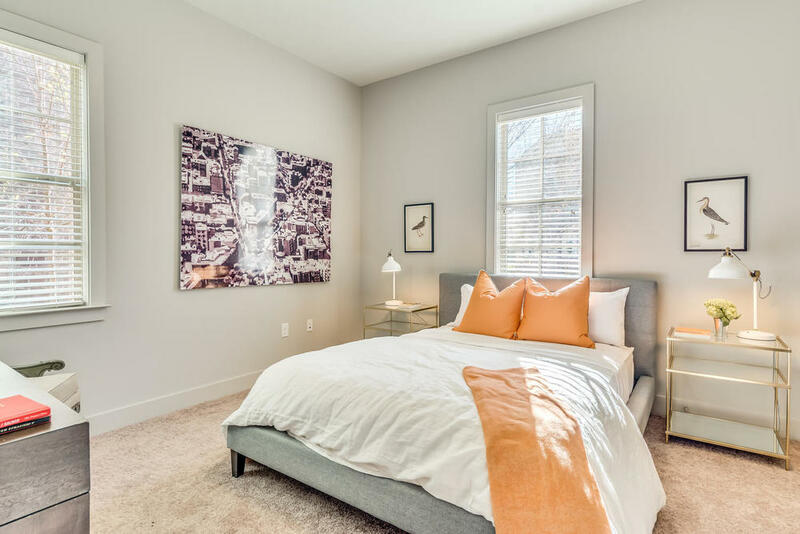 The rental opportunities at Hampstead feature the finest quality finishes, partnered with premiere architectural design. 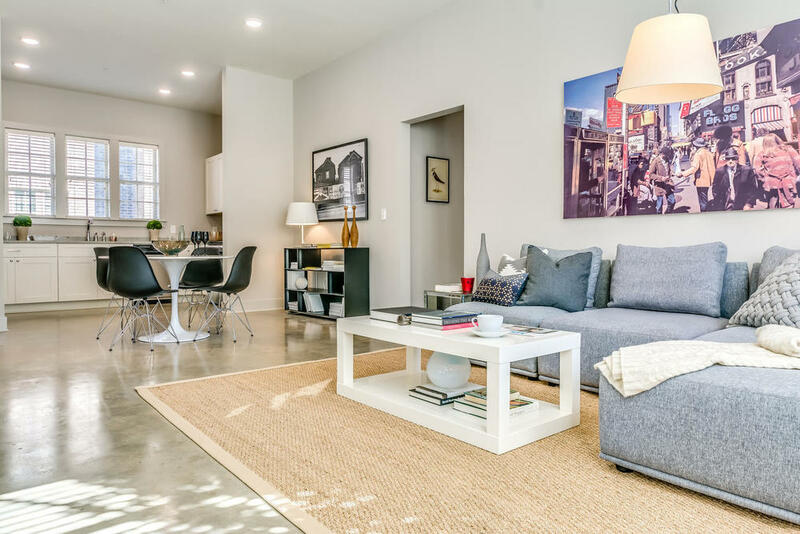 Here at Hampstead, renting doesn't have to mean living in an overcrowded, isolated apartment complex. 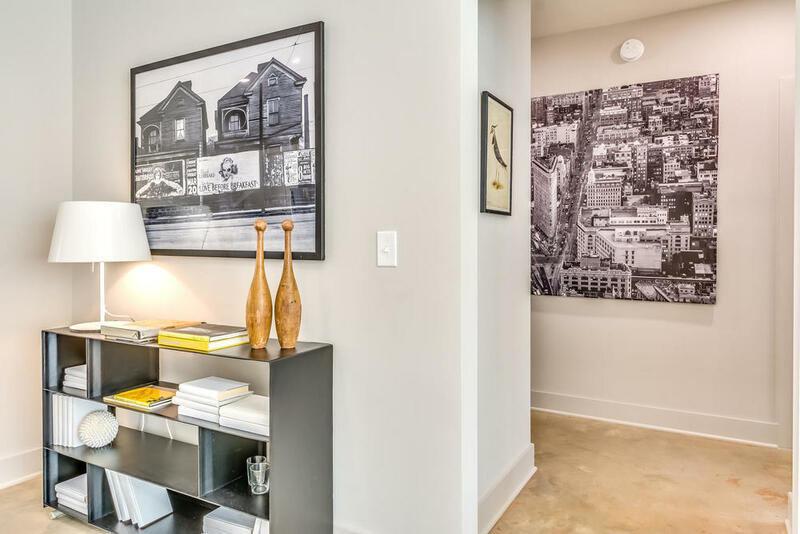 The flats are integrated right into the fabric of our community, making it easy for you to meet and get to know your neighbors. 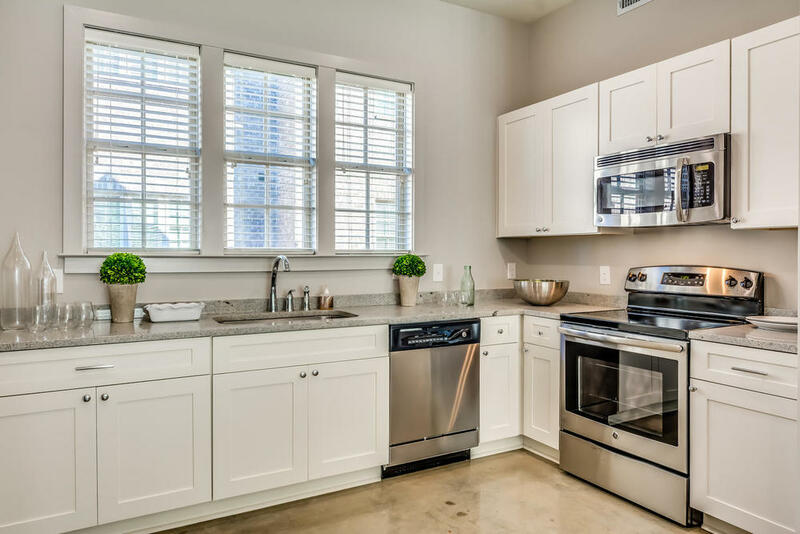 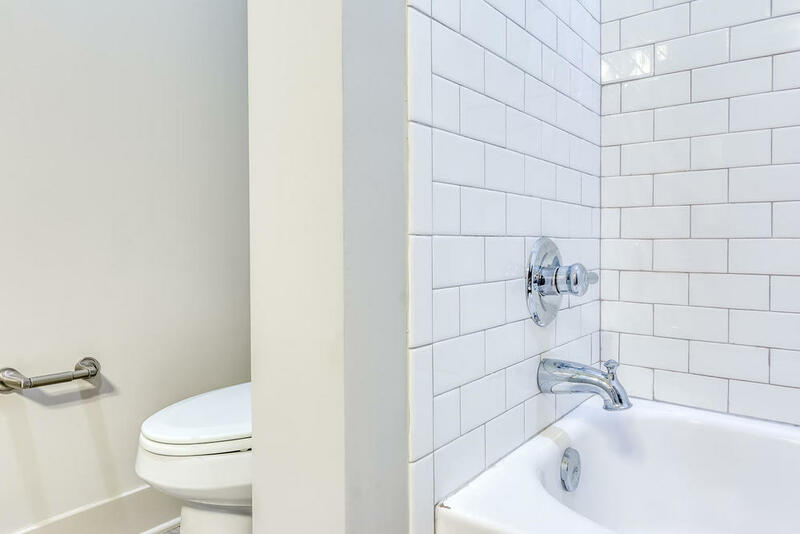 Our flats feature the same quality elements found in a Hampstead home: brick, energy efficient windows, stainless steel appliances, beautiful granite counters, custom cabinetry, and thoughtful interior design.